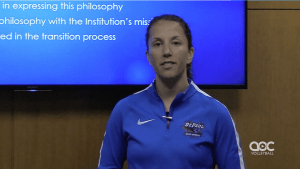 Head women’s volleyball coach at DePaul University Marie Zidek explains how she decided to apply for the head coaching position at DePaul through a business lens focused on assessing the program's budget, talent, performance and potential. 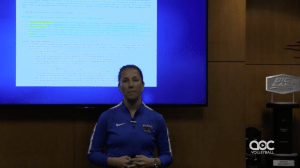 When evaluating whether a job is right for her, Zidek also looks at the climate of the athletic department. Is the atmosphere positive for all sports? 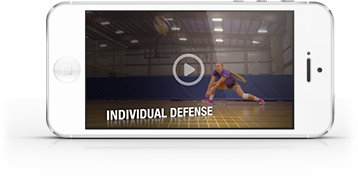 What are the academic resources available to student-athletes? 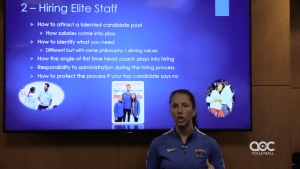 Taking us through the nuts and bolts of this process, Zidek provides a guideline for coaches who hope to select a program that's a good fit.